Bearing 954708, China. 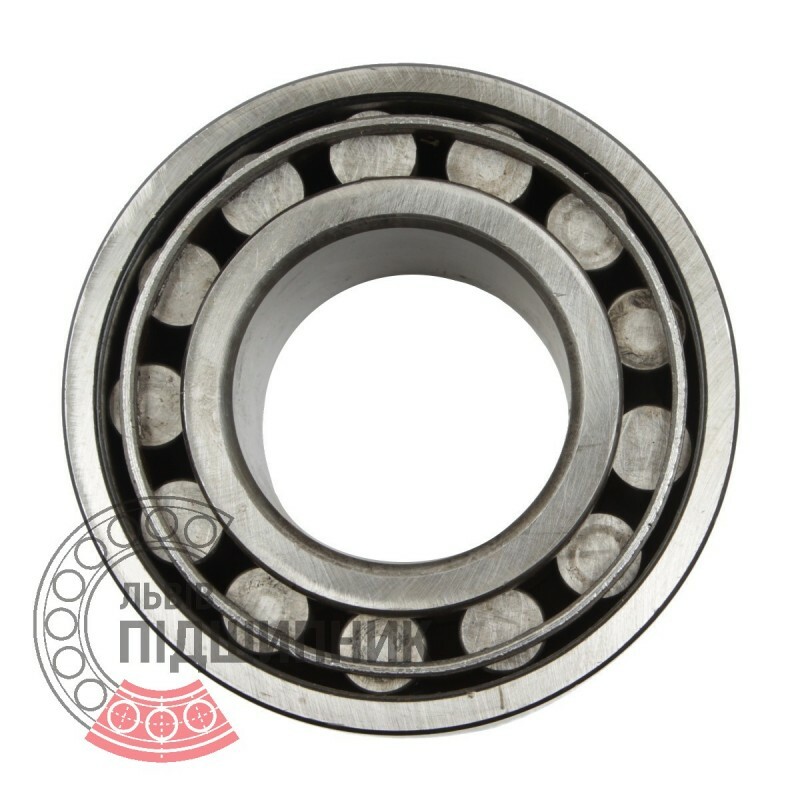 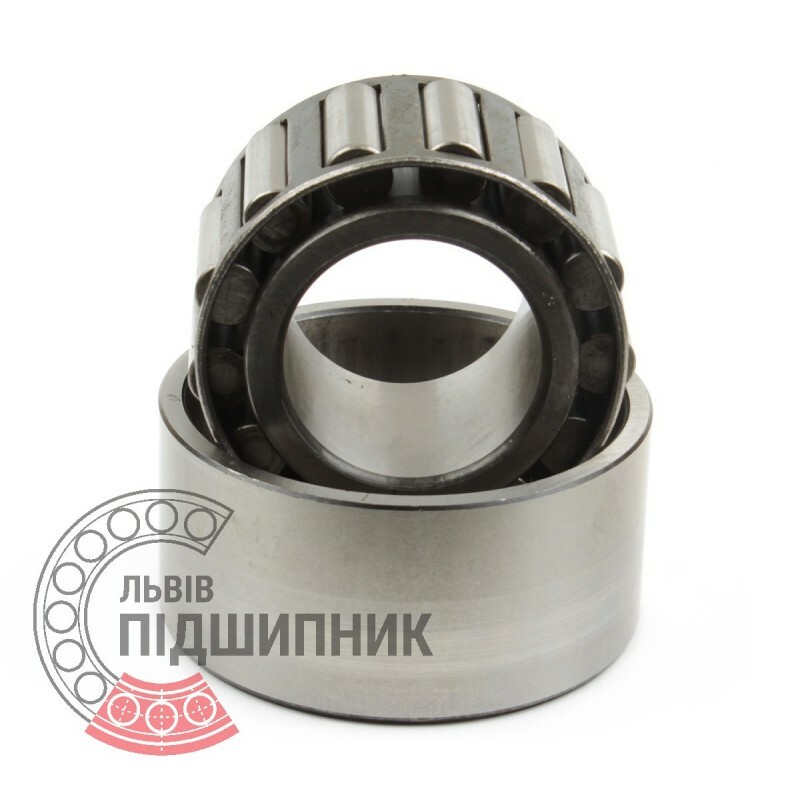 Type: needle single-row roller bearing with steel cage. Dimensions: 40x90x36/38mm. 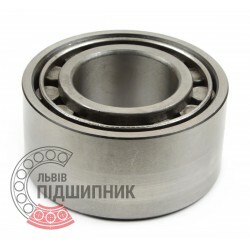 Suitable for big soviet tractor T-150.